My name is James and I am the founder of Laughter Africa, a charity for street children in Sierra Leone. The charity laptop died on Monday. My mum and dad’s IT guy has got me a new hard drive and the laptop is working again but he couldn’t extract the information off the old hard drive-he said there is a mechanical fault on the hard drive itself. He’s reccommended you. I was just wondering if you would be able to fix it and how much it may be? Do you offer charity discounts? Don’t worry if not, but just thought that I would ask. 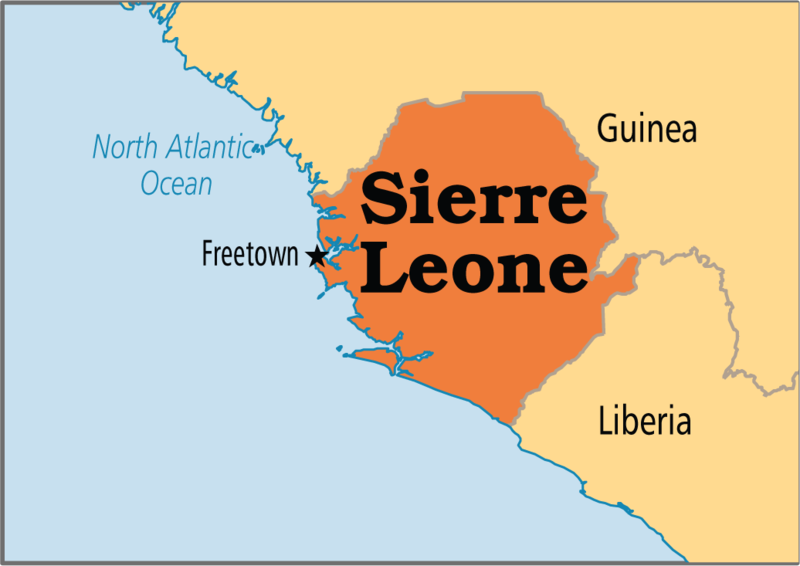 I am flying back to Sierra Leone in the next few weeks so was also wondering how long it would take? If you could get back to me asap then that would be great. Western Digital 1TB External Hard Drive, WDT-D2C (B). According to the opinion of two technicians, the data of my hard disk would be recoverable in clean room, because they would act of a mecanic problem (head of reading or other breakdown). The hard drive runs noiselessly, but the computer does not detect it anymore. The hard disk contains Word, Exel, Pdf, Tiff and Jpeg image files and numerous audio files. Audio files do not matter, so their recovery is not necessary. The 1TB hard drive is occupied by about 700 Gb whose audio files represent about 150 Gb. I evaluate the files to recover at about 400 Gb. I have an external HDD that I normally use for PS4 I own and the connection of the actual HDD itself is loose and almost pulls out completely when removing the cable, also sounds like there maybe rattling inside, problem is don’t see no way possible of getting inside it so not sure what to do on getting inside it. I have a Samsung HD753LJ HDD which failed to spin up after I transfered it to a new PC. I have a replacement PCB for it and the dive now spins up but it wont read the disk, I understand that I have to swap the rom chip from the old PCB to the new one, is this somthing you can do? With all these hard drive problems my recommendation is the Data Recovery Tips website at http://data-recovery-tips.co.uk/. As Sierra Leone is a long way from the UK, you can follow the information on the Data Recovery Tips web site and attempt to recover the data yourself, or if you’d like someone else to do it for you, complete the contact form and they’ll get in touch with you.